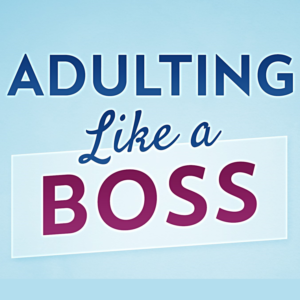 If you’re hoping to climb the corporate ladder, or at the very least, make a little more moo-lah, you may be up against some stiff competition. Don’t get left out! 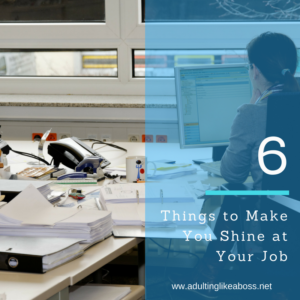 Here are six steps you can follow that will make you shine in your job. 1. Go to work every day, on time. This may seem intuitive, but you’d be surprised how much something like showing up on time every day can make you stand out. But not only showing up, but showing up ready for the day. 2. Don’t call out last minute unless you’re truly too sick. If showing up every day helps you stand out, the opposite is also true. Since you’re not there when you call out, (duh) you don’t see the impact your absence makes. Calling out at the last minute not only impacts the work that doesn’t get done, it is also an inconvenience to your co-workers who are depending on you. Make sure that you reserve call-outs for urgent or emergent matters, such as sickness or a family emergency. Pre-plan as much as you can in advance, and ask off weeks or months ahead if possible. 3. Work hard, do your absolute best, and go the extra mile whenever there is opportunity. The ‘extra mile’ means doing a little MORE than expected. On one hand, work hard, giving 100% at your job. On the other hand, don’t goof off. Stay OFF your cell phone, and don’t use the company computer to browse other job openings, spend time on social media, or shop on-line. Doing other activities while you’re supposed to be working is dishonest. The company is paying you for your time and productivity, so make sure you are giving all you have when you are on the clock. Step away from your desk or work station for personal phone calls. Keep co-worker chatting to a minimum unless you’re both on a break. Having a positive attitude is an attribute everyone is looking for in future leadership. Nobody wants to promote someone who is critical, temperamental, or sour. Don’t be a negative Nancy. Be predictably happy, positive and alert. Get plenty of rest at night so you are ready to take on the day each morning. If you come in dragging, bleary eyed, or look like you just rolled out of bed, you won’t be taken seriously. 5. Always be willing to help others. If you’ve finished your work, ask your boss or co-workers what else needs doing. If someone is struggling or needs help with a project, offer to jump in. Always be the one who is willing to help, volunteer, or cheer others on in their work. Be careful that you don’t overdo it though. Giving advice or instruction when it is not requested may come across as bossy or a know-it-all. If you’re asked to do something outside your scope, say yes! You never know where it can lead. You may learn a new skill or get an opportunity to know co-workers you don’t work with every day. Plus it is always good to be known as the person who is willing to help out. Of course, this should be within reason. Don’t do anything shady or that makes you uncomfortable. 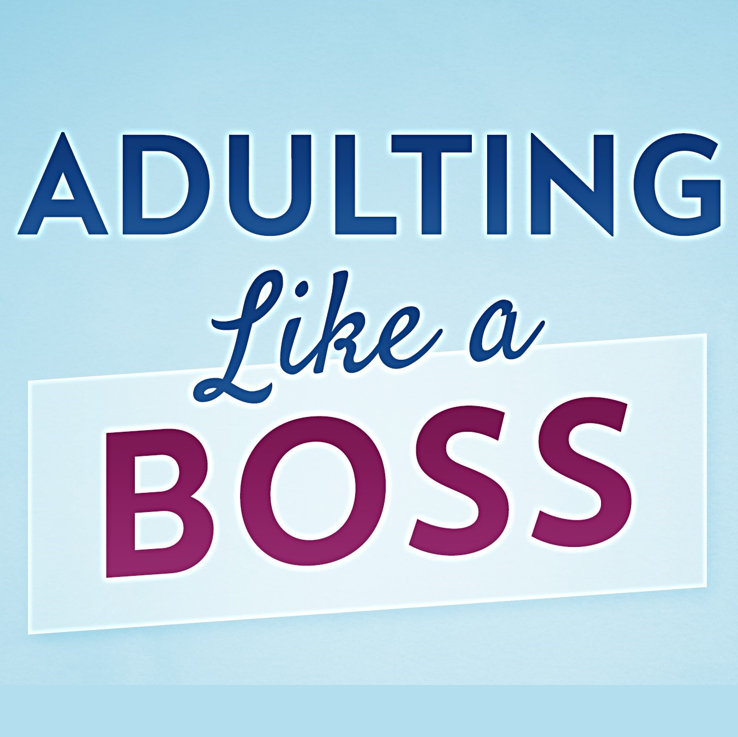 You shouldn’t be fetching coffee or picking up your boss’s dry cleaning unless you’re a personal assistant. But within reason, if you’re asked to do something, consider saying yes.